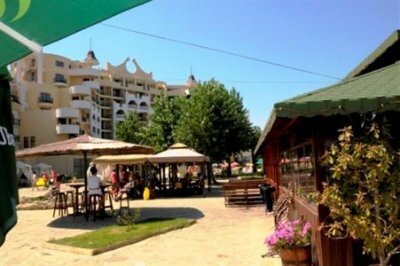 Location: The Amfora Hotel Sunny Beach is 100 meters from the beach on the southern side of Sunny Beach. It is near the main promenade and about 20 minutes from the Nessebar tourist town. 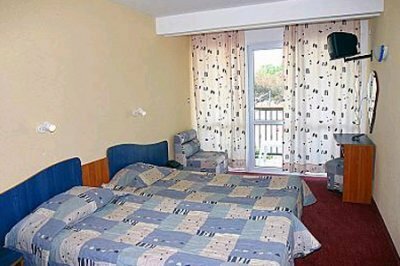 The Amphora Hotel Sunny Beach is situated on the main bus routes in the area and can connect with the regional airport in just 35 km. 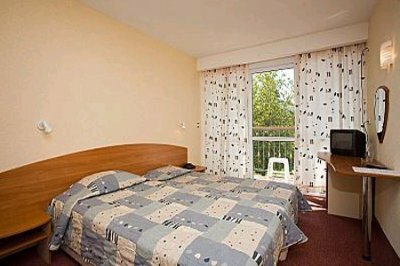 Accommodation: The Amphora Hotel Sunny Beach has 230 double rooms and 17 suites. Rooms have air conditioning, mini bars, television, and kitchenettes in the suites. Bathrooms have hair dryers. 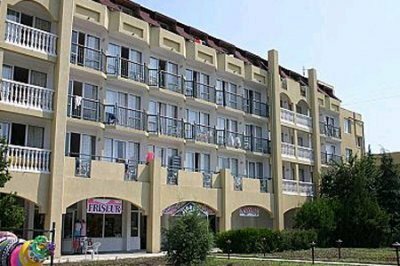 The Amphora Hotel Sunny Beach is a resort property with four levels that was built in 2000. The front desk is staffed 24 hours a day and provides business and tourist support services. There is a conference hall in the building that can accommodate up to 90 people. 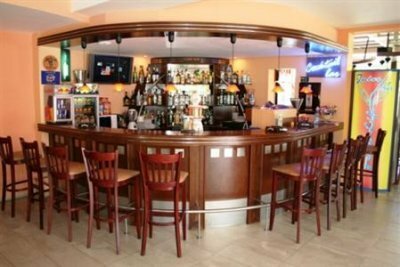 The hotel has its own restaurant, a lobby bar, and an Irish themed bar on site. There is an outdoor pool with a separate section for children along with an extensive sun deck. Amphora Beach Hotel is a small, more quiet like other hotels and very cosy! Thank you! I delighted to stay there!